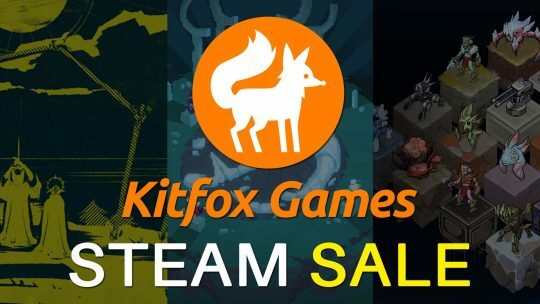 Indie RPG ‘Moon Hunters’ 55% Off & More! 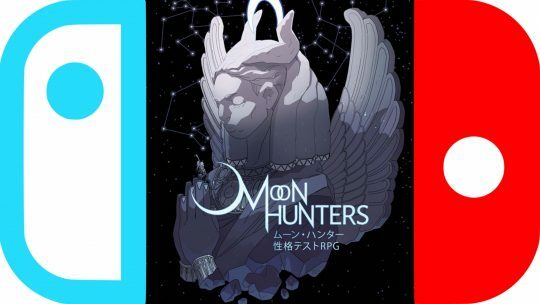 Co-Op RPG: ‘Moon Hunters’ Coming to Nintendo Switch! Moon Hunters is a unique ‘Personality-Test’ RPG and will soon be playable on the Nintendo Switch console!